Immerse yourself in South Africa's most esteemed wilderness before an awe-inspiring stop at the Victoria Falls. 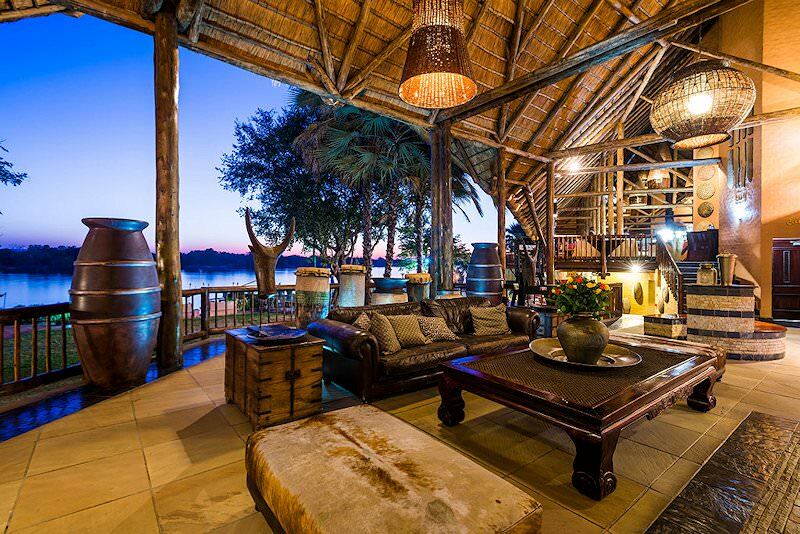 Guests are met and welcomed on arrival at O R Tambo International Airport and are assisted in transferring to a charter flight bound for the Sabi Sand Private Game Reserve, where the Kruger and Victoria Falls Safari begins. 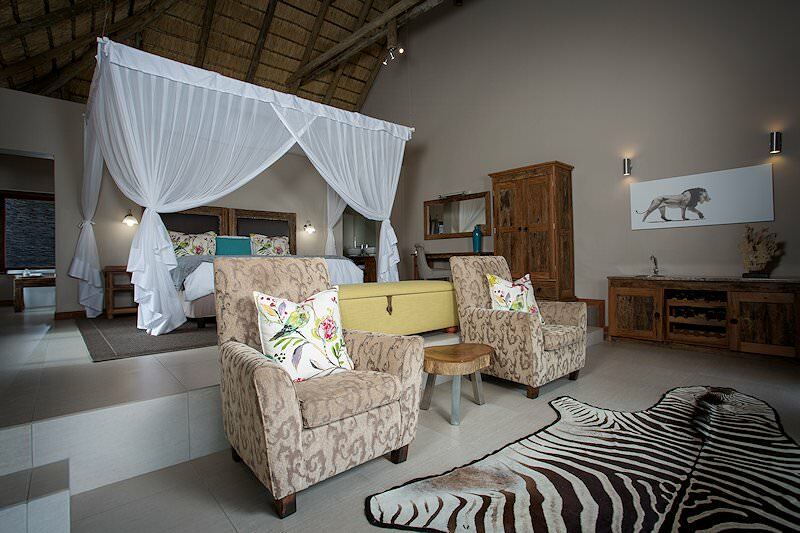 Upon arriving at Sabi Sand in the Greater Kruger, guests will be checked in at Arathusa Safari Lodge and enjoy an afternoon at leisure before embarking on their first safari game drive. As the sun begins to drop its rays into the west and the heat dissipates, the African wilderness revives its wares. 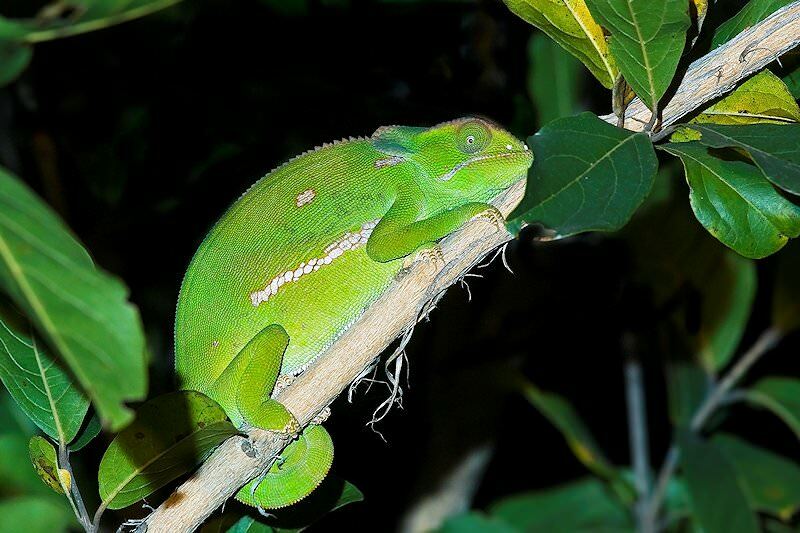 The nocturnes leave their daytime nests and predators stalk vulnerable targets under the cloak of dusk - a truly exciting time to be out on safari! 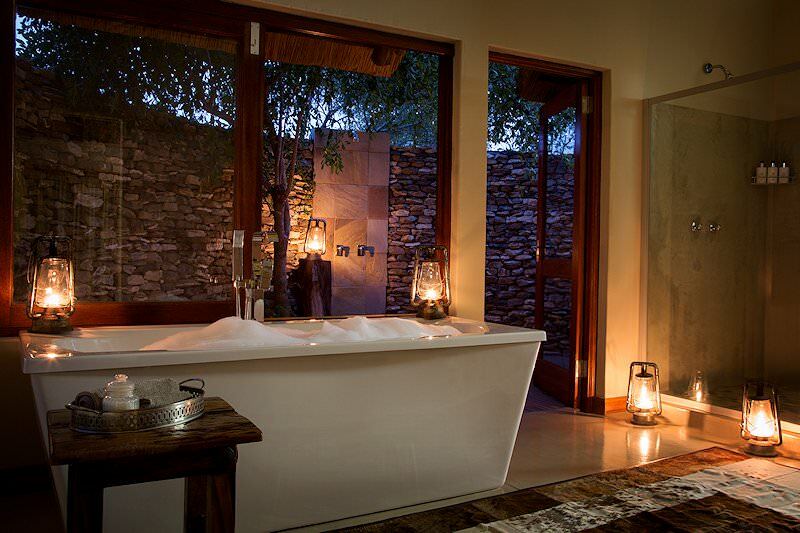 From waking up to the melodic laughter of a fish eagle to enjoying the crackle of a log fire beneath a twinkling scope of stars, the Sabi Sand is one of those enchanting destinations that lives on in the memory long after your departure. 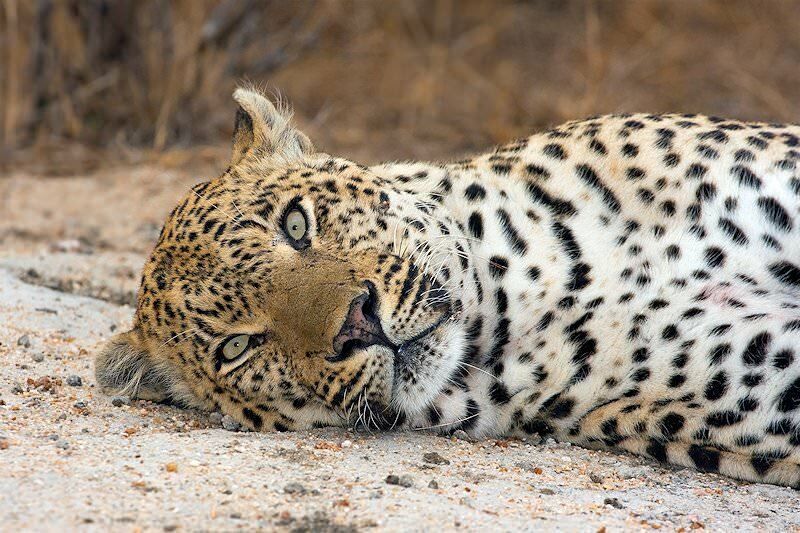 The highlight of your Kruger safari in the Sabi Sand will undoubtedly be the game viewing, with a diversity of species unrivaled anywhere in South Africa. Two game drives in open safari vehicles are included daily, along with an optional bush walk. 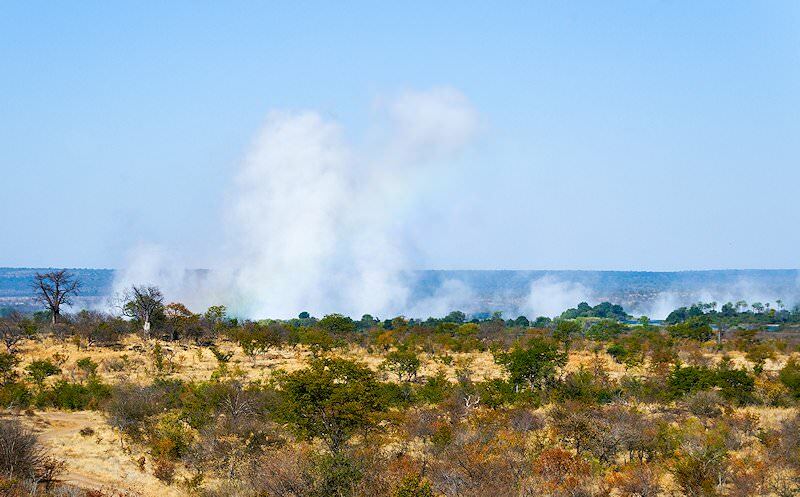 The ever-changing moods of this land will capture your soul, as the day is once again devoted to exploring this wilderness area from the back of open 4x4 vehicles or on foot during the optional bush walk. The lesser creatures of the land, though not as well known, contribute as much to the eco-system as any other. Great delight may be found in witnessing these creatures as they go about their daily routines. The wildlife in this area is protected, a treasure over which we should be wise custodians. 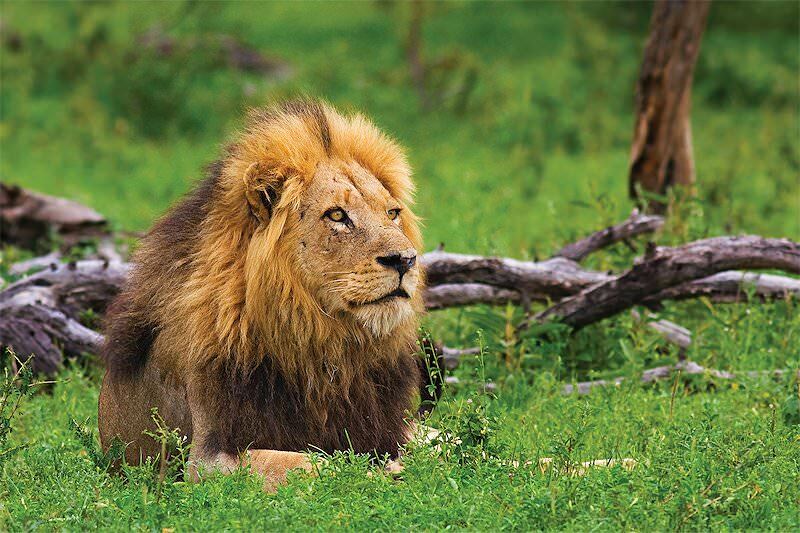 A last morning game drive in this wilderness area is followed by a charter flight to Johannesburg, where guests are met and transferred to their hotel in Pretoria. 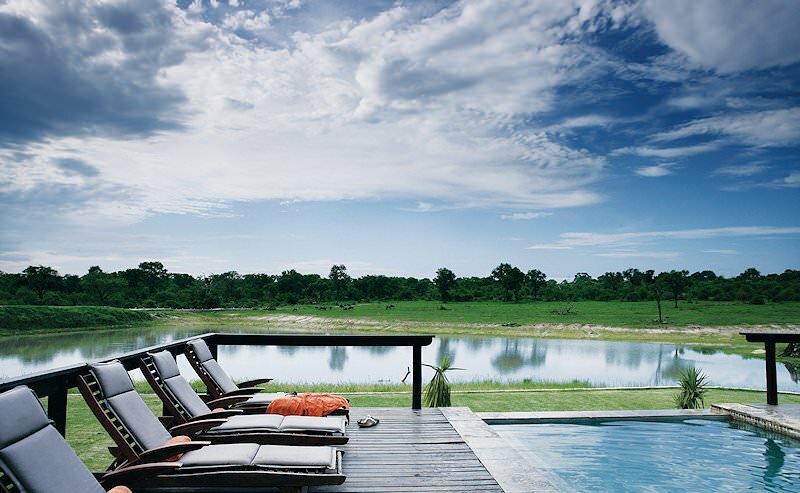 The remainder of the day is spent at leisure and in anticipation of the flight to Victoria Falls the following morning. 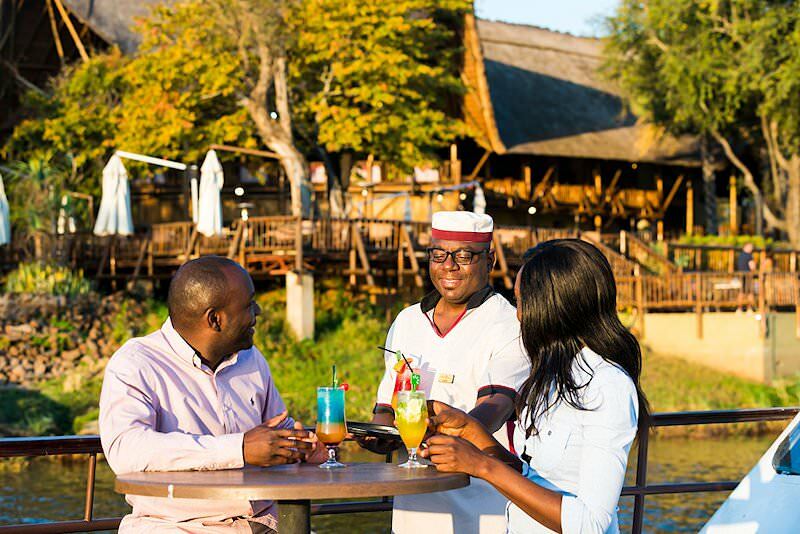 Guests are transferred to O R Tambo International Airport for a flight to the town of Livingstone, which is set on the Zambian side of the Zambezi River where the mighty Victoria Falls occur. 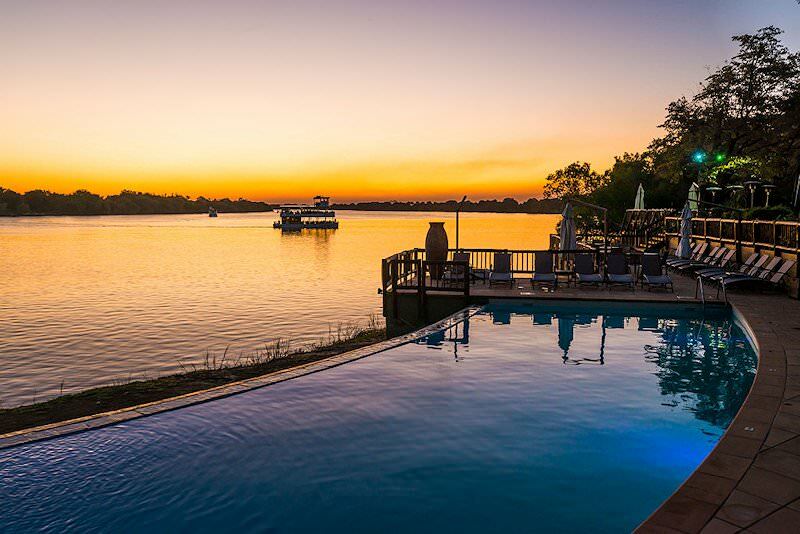 After some time for relaxation, guests enjoy a late afternoon sunset cruise on the Zambezi River. Enjoying an African sunset while watching game come down to the water's edge for a late afternoon drink is sure to be an experience remembered for a lifetime. Hippo sightings are particularly common on the cruise and sometimes elephant will swim across the Zambezi as they move between Zimbabwe and Zambia and their favorite feeding areas. After the sunset cruise, guests are transferred back to their hotel. The morning is devoted to visiting the Falls section of the Mosi-oa-Tunya National Park. 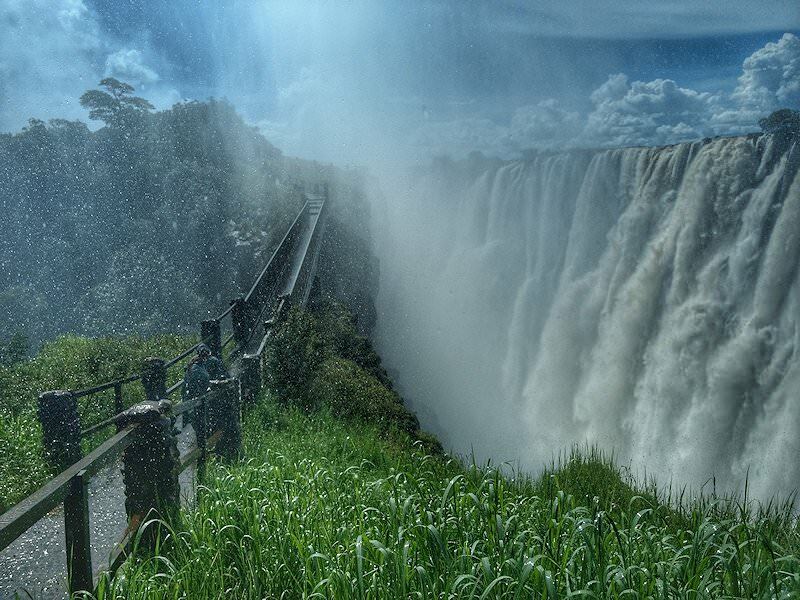 The name translates to ‘the smoke that thunders’, which is the name the locals have given to the Victoria Falls. 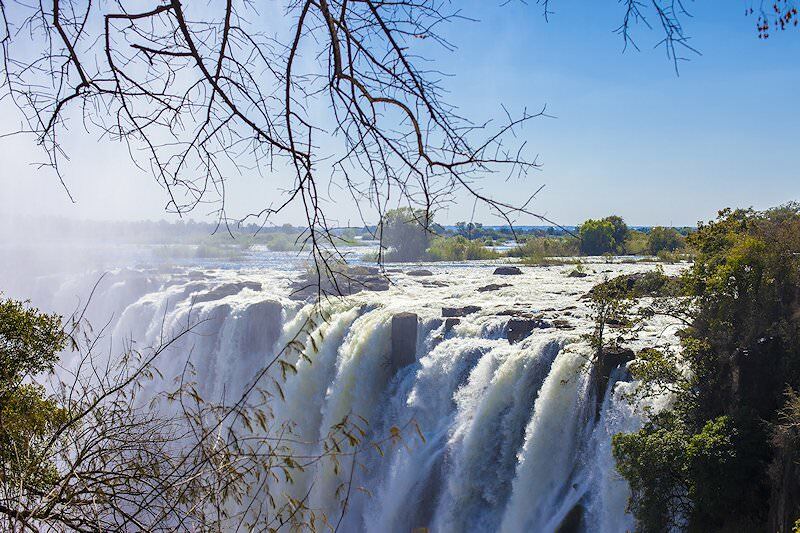 The sanctuary affords incredible views of the falls and, during the dry season, guests may walk across to Livingstone Island for a heart-stopping peek over the precipice. 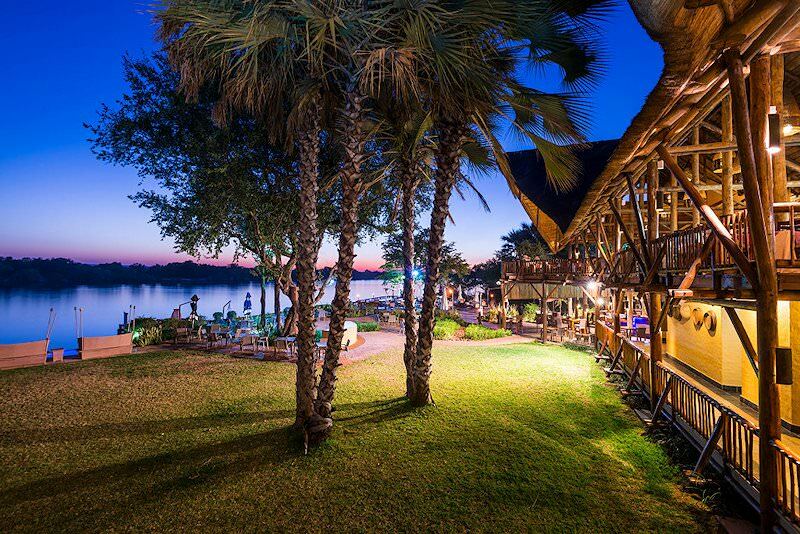 There is also an African curio market at the Falls' entrance and guests may take some time to view the different arts and crafts on display before returning to their accommodations along the Zambezi riverfront. The afternoon is spent at leisure, relaxing in these tranquil surroundings. 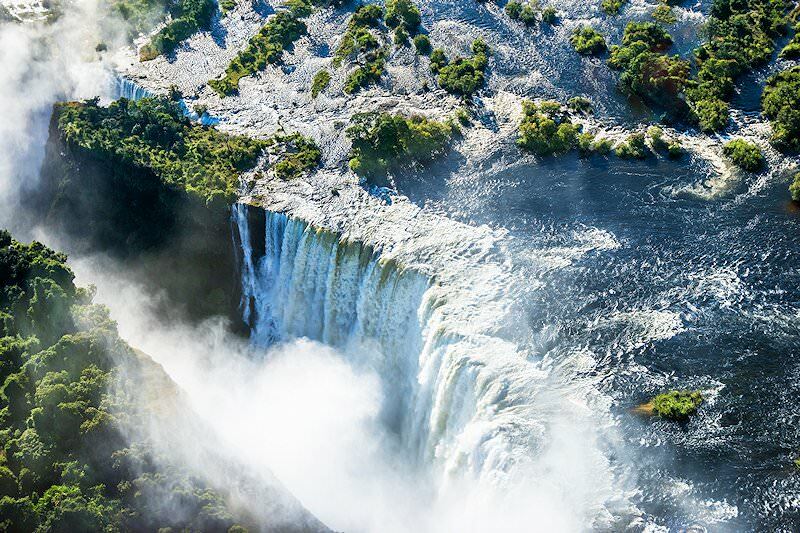 A last glimpse of the mist rising in the distance from the thundering Victoria Falls is followed by breakfast, after which guests are transferred to Livingstone Airport for a return flight to Johannesburg, where your Kruger and Victoria Falls safari ends. Guests are met on arrival in Johannesburg and are assisted with their check-in to a connecting flight or are transferred to any location of their choice in either Johannesburg or Pretoria. 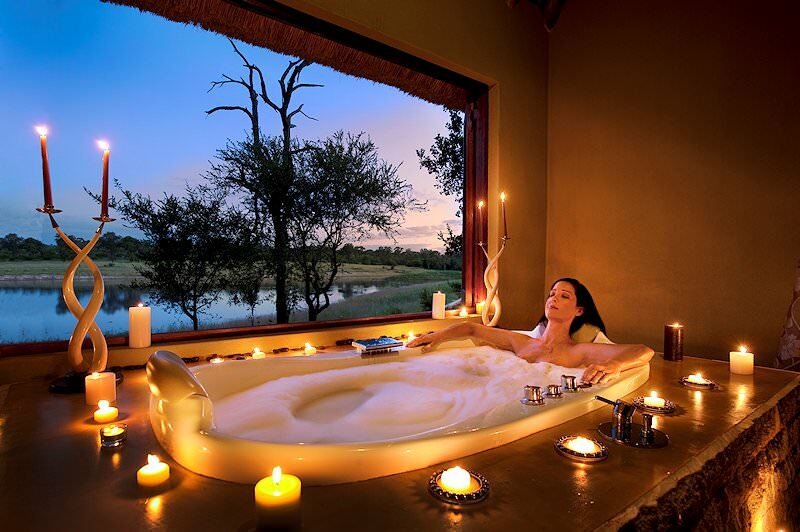 Travel to South Africa for a diverse range of African vacation options. 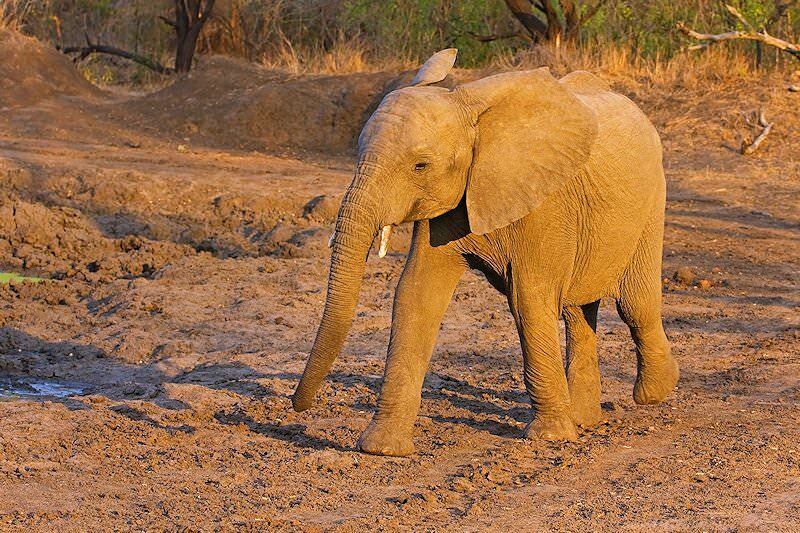 Botswana travel typically involves eco-friendly safari experiences. 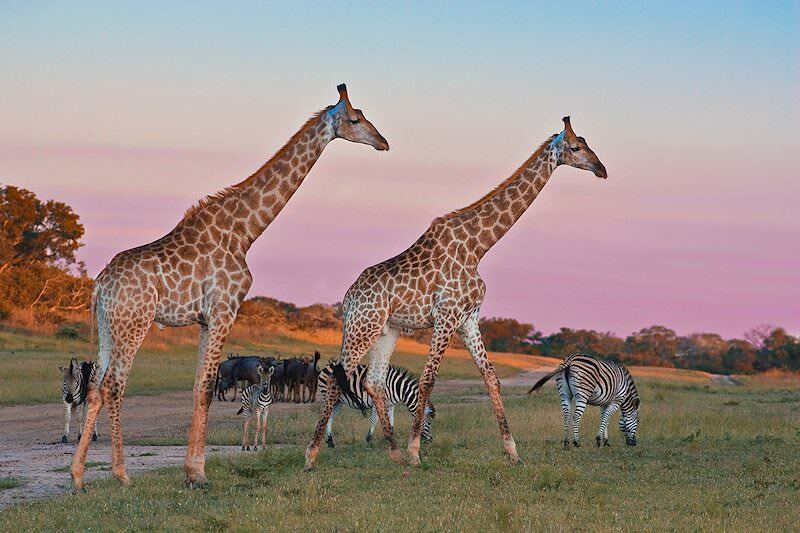 Namibia's most popular safari destination is the wildlife-rich Etosha National Park. Zambia's remote wilderness areas are remarkably untouched. 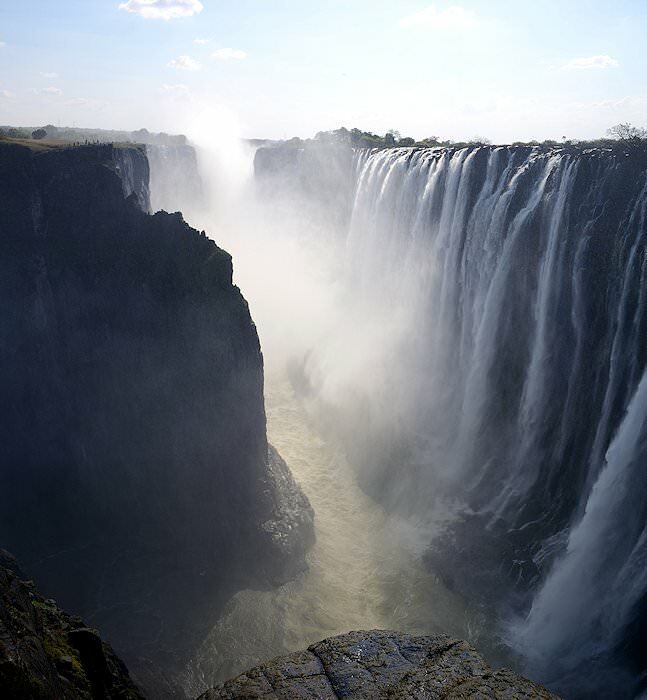 Travel to Zimbabwe for a heart-stopping glimpse of the Victoria Falls. Mozambique is sought-after for its temperate waters and fine sandy beaches. 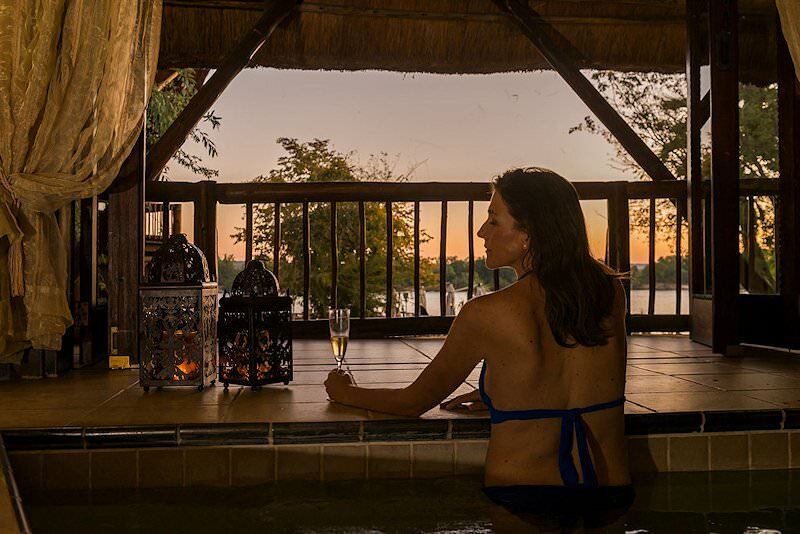 Our Kruger National Park safaris range from privately guided overland adventures to luxury fly-in safari packages. The luxury safaris that we offer include all the creature comforts imaginable, from plush accommodations to gourmet meals. The Big Five include the mighty African lion, the majestic elephant, the unpredictable buffalo, the elusive leopard and the endangered rhino. 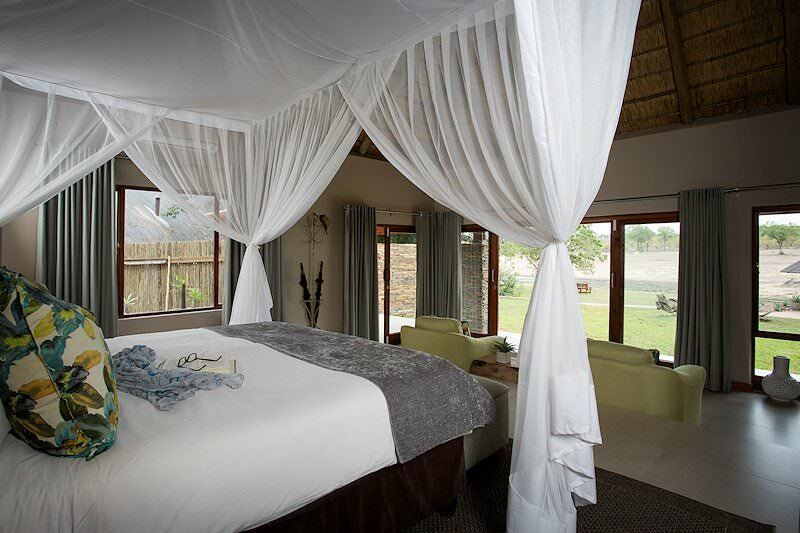 The African safari lodges included in our packages have been handpicked for their high service levels and game viewing potential.